The court directed the Registry to register a suo motu PIL for today. 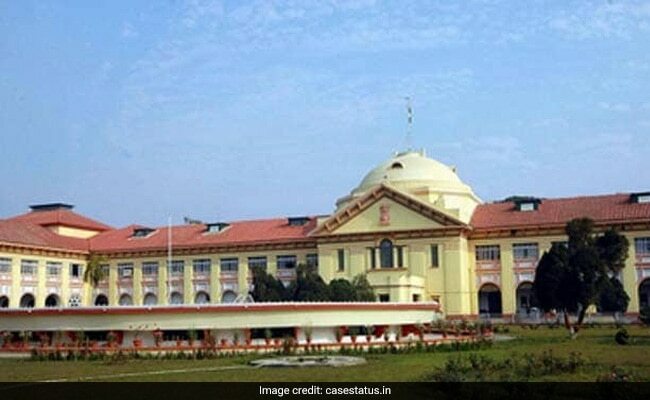 The Patna High Court today issued notice to the Bihar government over its rules allowing official bungalows to former chief ministers for lifetime. A division bench comprising Chief Justice A P Sahi and Justice Anjana Mishra also sought responses from former chief ministers on the issue of allotment of bungalow for lifetime. The court fixed February 11 as the next date of hearing in the case. The court sought responses within four weeks from the state government and former CMs as to why the Amendment Act framed by the state government in 2010 not be quashed in the light of Supreme Court's judgement in Lok Prahari case. The Act made the provisions for allotment of bungalows for lifetime to the former CMs. The court issued notices after taking suo motu (on its own) cognisance of the rules Monday while hearing an appeal filed by Leader of Opposition Tejashwi Prasad Yadav challenging the order of the single bench which had dismissed his plea to retain 5, Deshratna Marg bungalow, which was allotted to him as Deputy CM during Grand Alliance government. The division bench had dismissed Yadav's appeal on Monday. The issue came during the hearing on Monday when the authorities apprised the court about the Building Construction department's affidavit that talks about the provisions of allotment to former CMs for lifetime.